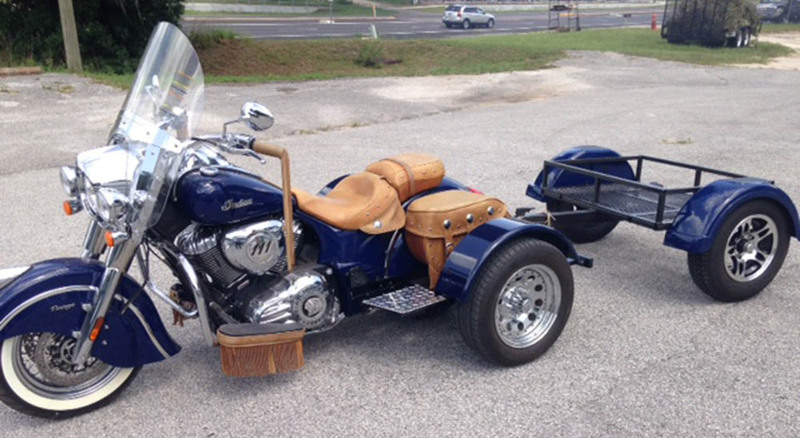 DIY TRIKE KITS FROM $750.00 PLUS 250.00 SHIPPING AND UP. CHECK OUT OUR NO MONEY DOWN 6 MONTHS SAME AS CASH FINANCING THRU PAYPAL!!!! Welcome to the home of DIY TRIKE KITS, your full service source of universal trike and sidecar conversion kits for your motorcycle or scooter. Our staff is also able to fabricate custom kits for your vehicle as necessary as well as provide local or mobile professional installation of your kits for all surrounding areas. For more information about these products, feel free to contact us. With a Side Trike, everybody rides !